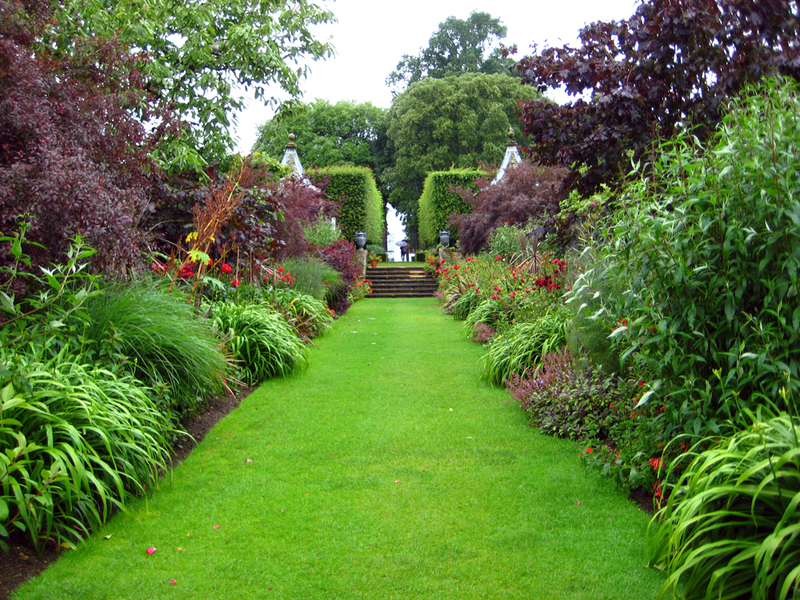 Open Air, Sculpture Trail at Hidcote Manor Garden, Nr Chipping Campden, Gloucestershire, GL55 6LR. The exhibition is from the 6th to the 28th September 2014. Described by the National Trust as a ‘celebration of contemporary art’, Hidcote’s sculpture trail has proved a popular attraction in recent years.